This timely monograph addresses an important class of semiconductors and devices that constitute the underlying technology for blue lasers. It succinctly treats structural, electrical and optical properties of nitrides and the substrates on which they are deposited, band structures of nitrides, optical processes, deposition and fabrication technologies, light-emitting diodes, and lasers. 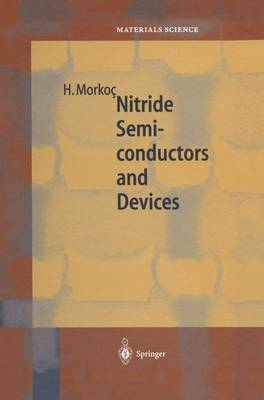 It also includes many tables and figures detailing the properties and performance of nitride semiconductors and devices.